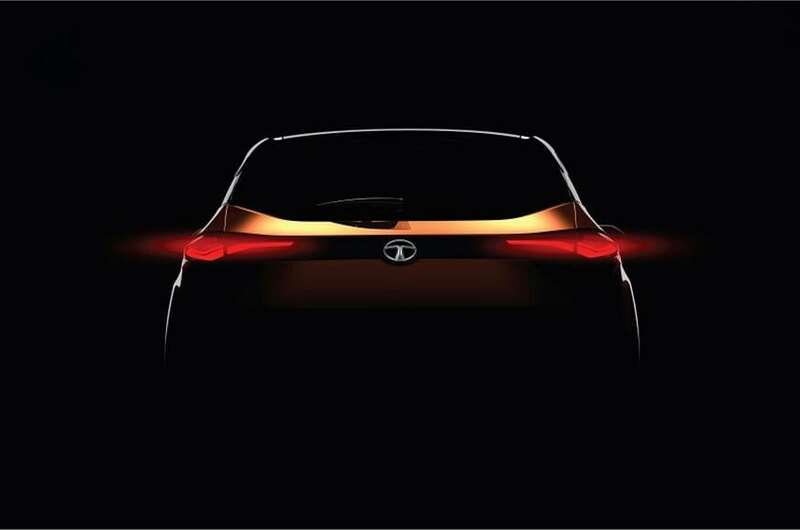 After tasting success with Tiago, Nexon, and Tigor, Tata Motors is speeding up the process of bringing H5X in India. 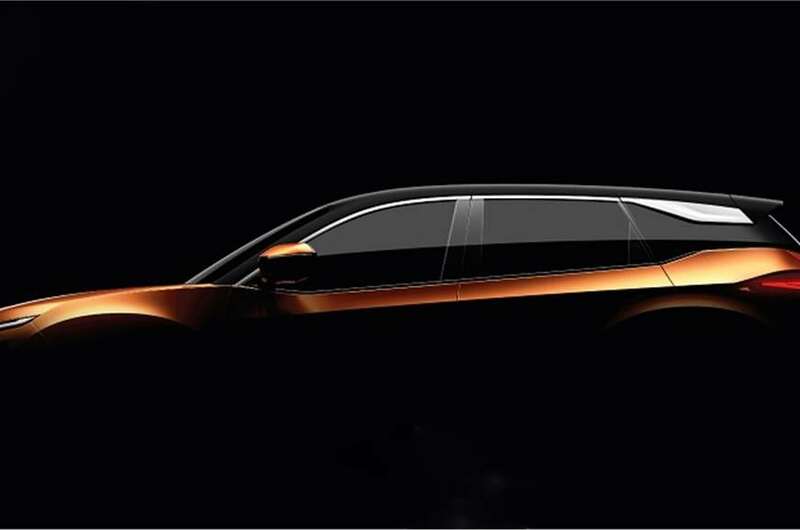 Tata has named their upcoming compact premium SUV as Harrier. As they already have the reputation of naming test specific examples on bird names, they took this name further to the market this year. The codename Harrier is not new as H5X started life by this name. 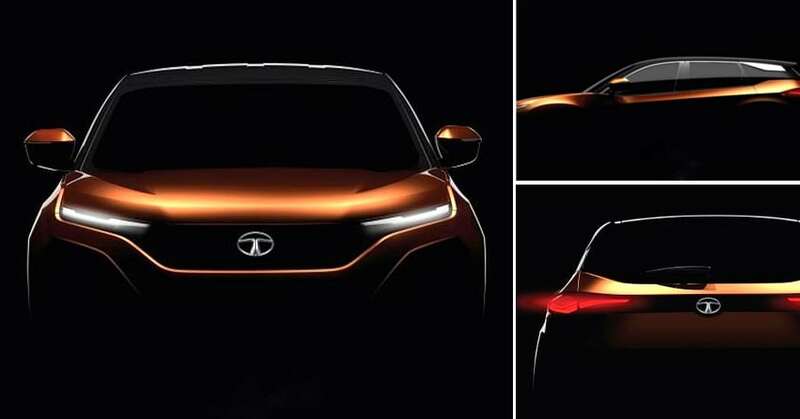 The official announcement for this name has confirmed that Tata Harrier and Hyundai Creta, both expected to carry similar price bracket, will have a long-standing rivalry for sure. Toyota already has a mid-size SUV named Harrier internationally. The same name problem may not be a matter of conflict as Toyota has no plans to bring the Japan-spec Harrier in India. Tata Motors has plans to bring the H5X in India around mid-2019, leaving enough time for Creta and rivals to get a higher share than ever. Once launched, it is expected to repeat the success story of Nexon by registering competitive numbers in India. The quality of Tata products has improved with time, clearly showing the next-level design language and character of their interior in Tiago, Tigor, and Nexon. Auto Expo 2018 served as the platform for Tata’s most important concept, turning heads with its Range Rover inspired stance and Impact Design 2.0. The car has been on testing for a long time and, several batches of spy shots have arrived since its official debut. 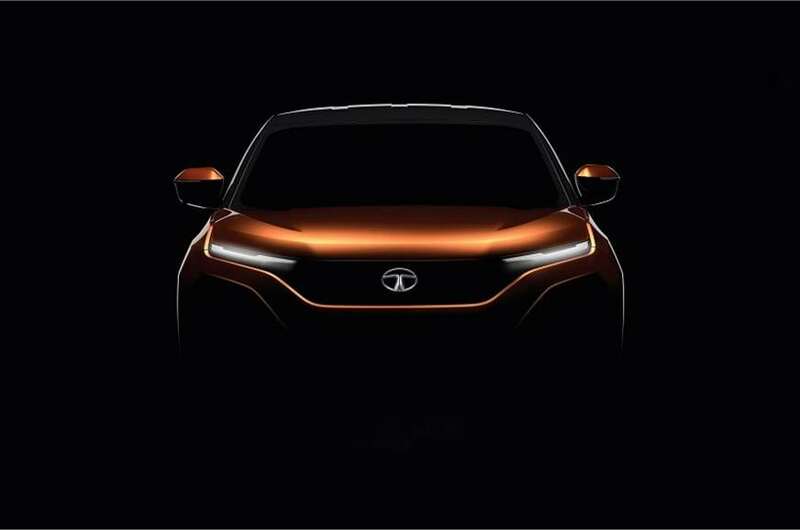 Humanity Line, the Tata Motor specific grill design, will stay on the Harrier for a better overall user first-look experience. The engine details are yet to be revealed, leaving everyone in confusion regarding the use of engine and gearbox combination. Most reports are hinting at a Fiat sourced 2.0L engine that is on use in Jeep Compass. 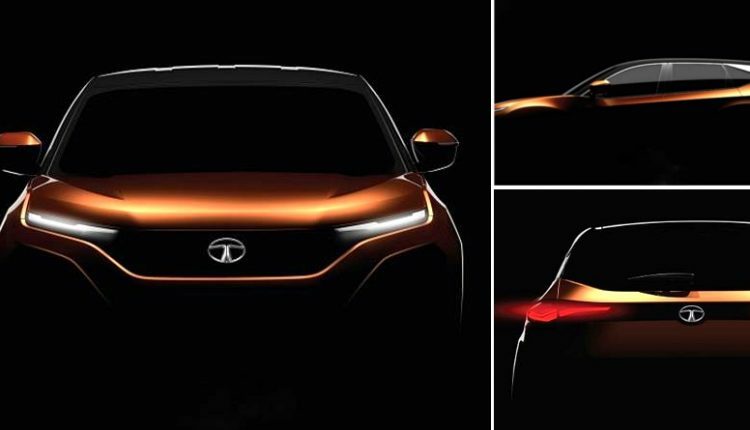 Tata Harrier is expected to be launched in India in January 2019.